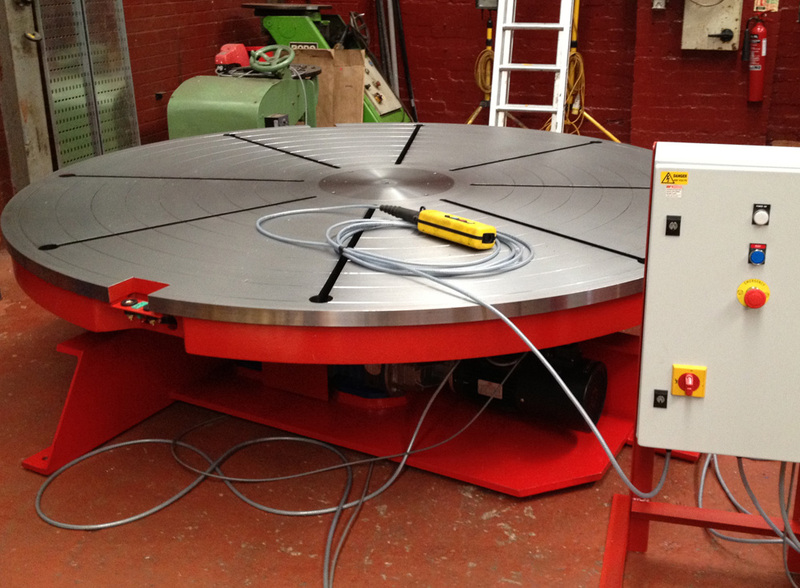 10 Tonne Capacity Welding Turntable for use during TIG Cladding fitted with slip rings for pre heat elements. 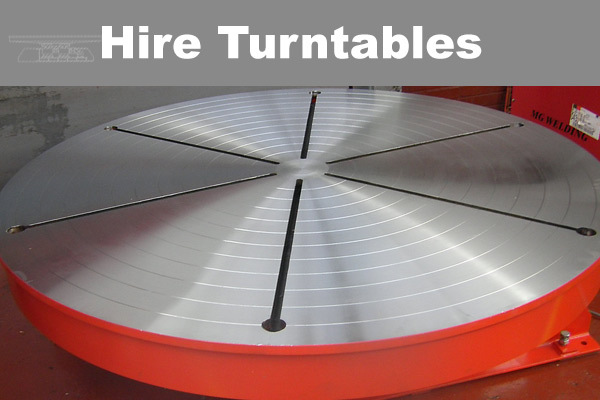 Table diameters available in various sizes. 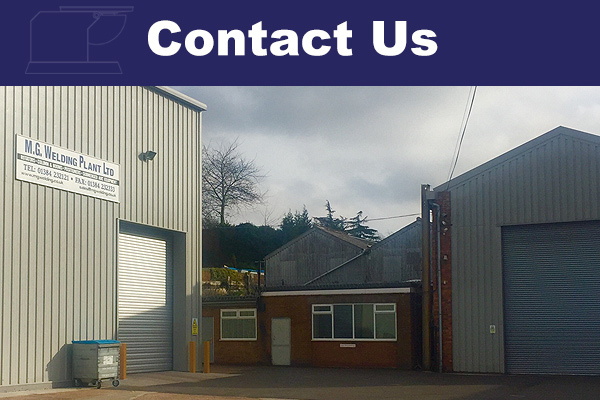 Please contact us for a detailed specification. 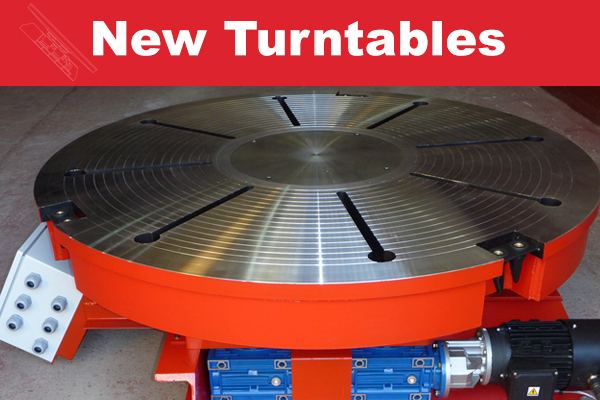 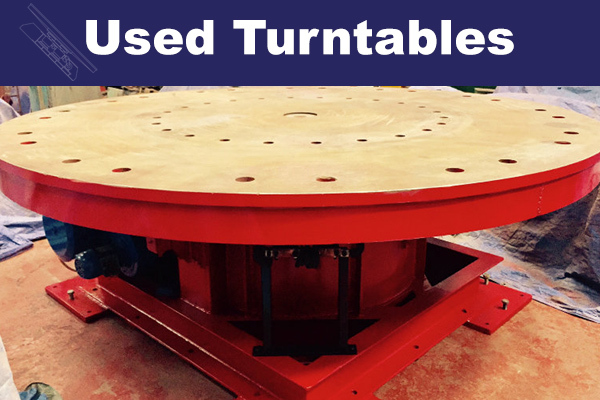 For Used Welding Turntables please see our ‘Used’ Section.